Located in the heart of Golders Green we are really easy to find. There is plenty of on street parking around the shop and we are walking distance from Brent Cross tube station. 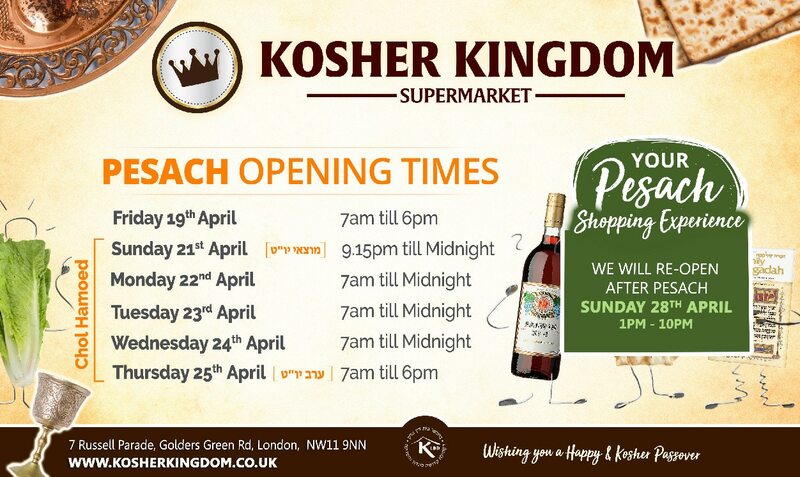 Come and visit us for the finest selection of kosher groceries with a great service.